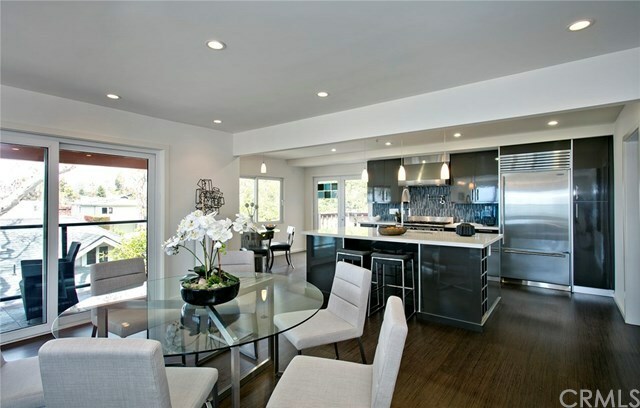 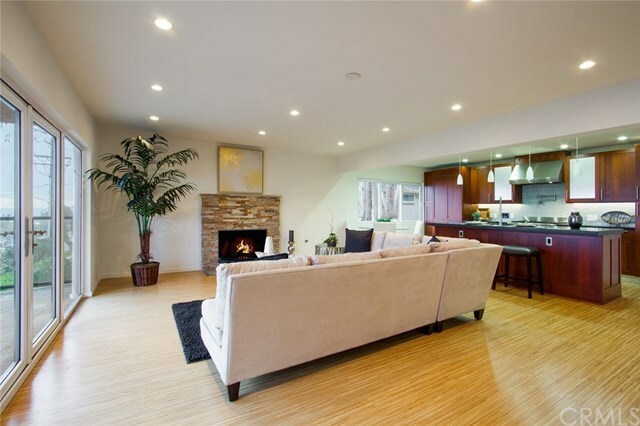 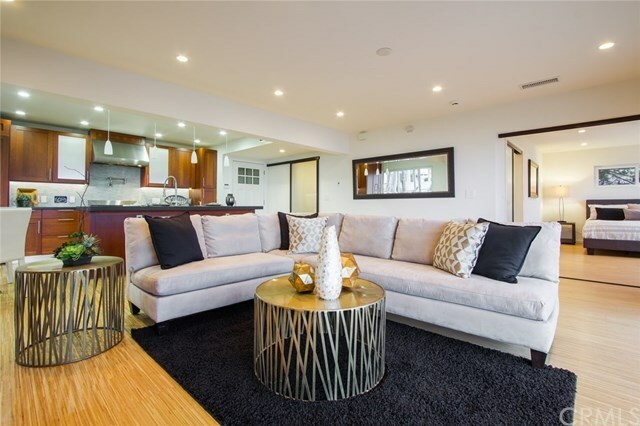 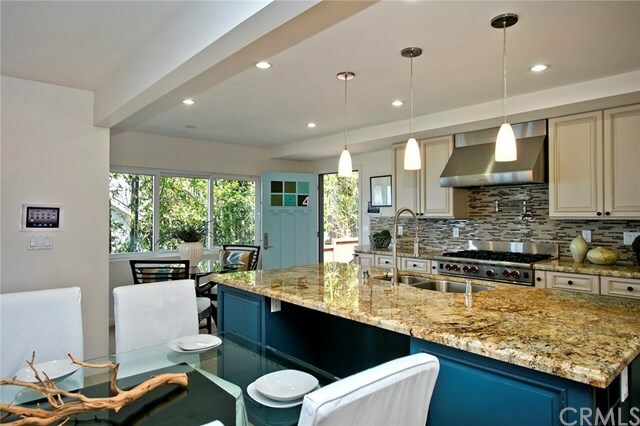 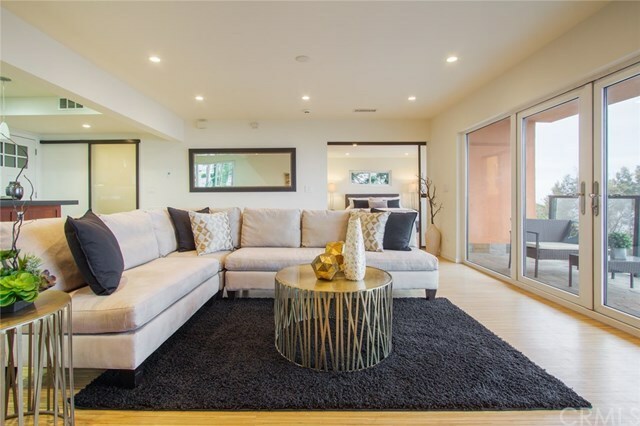 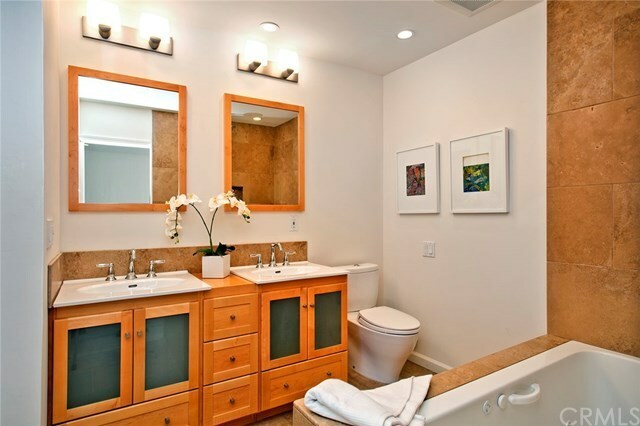 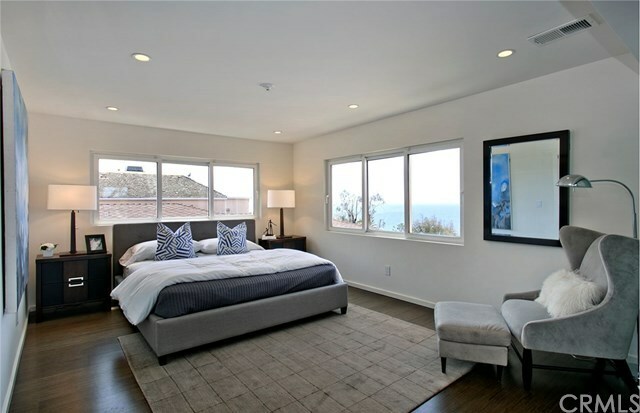 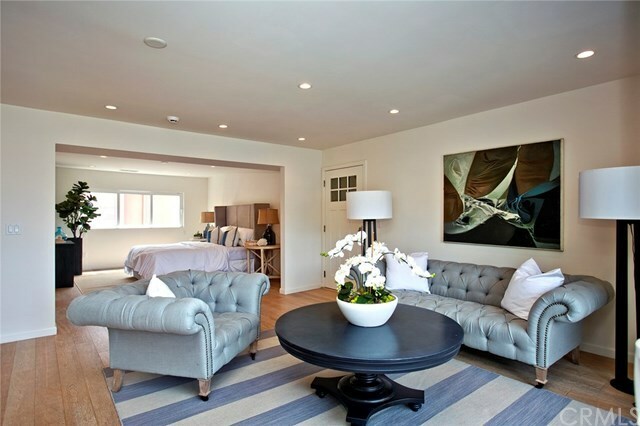 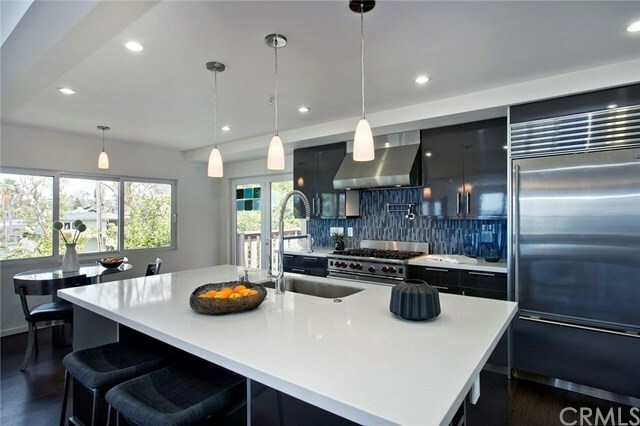 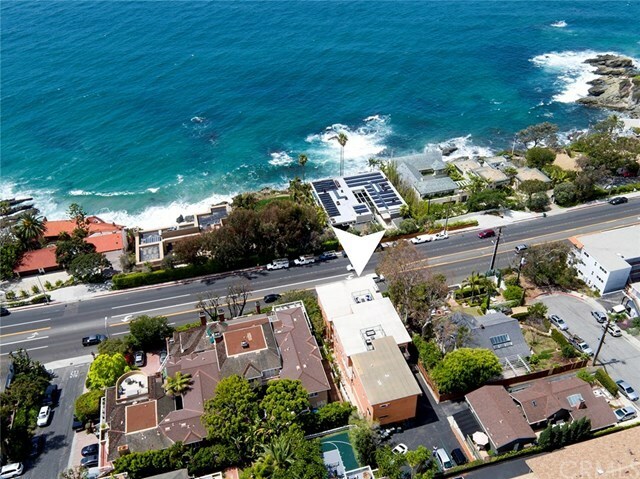 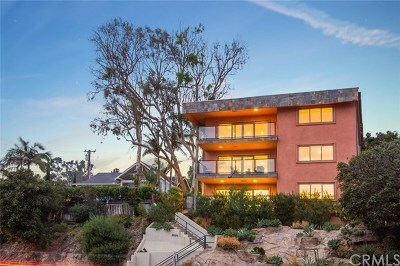 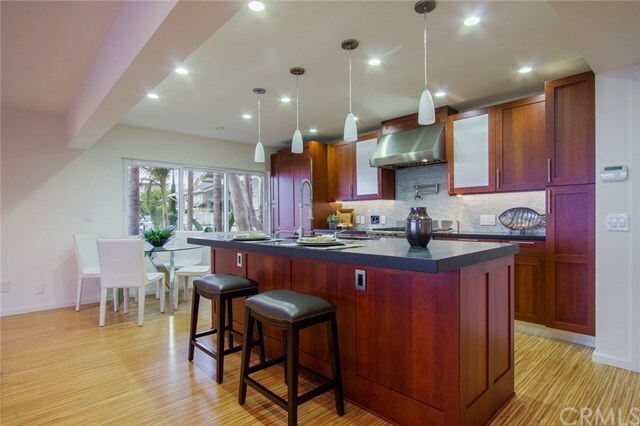 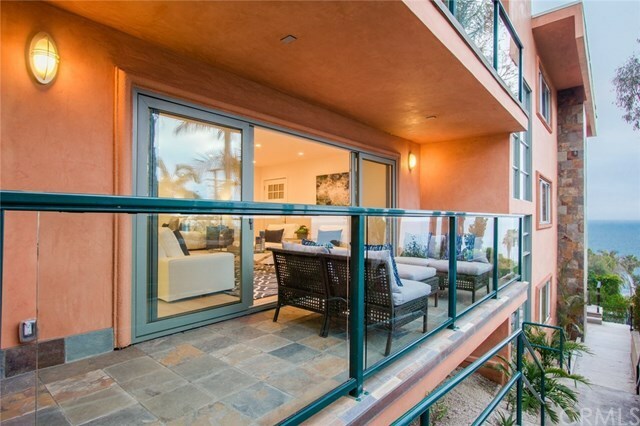 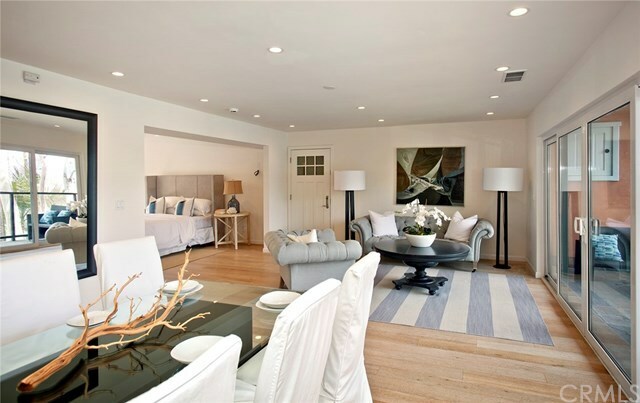 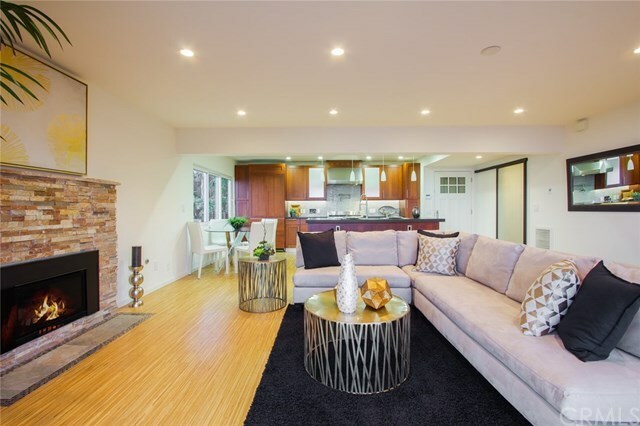 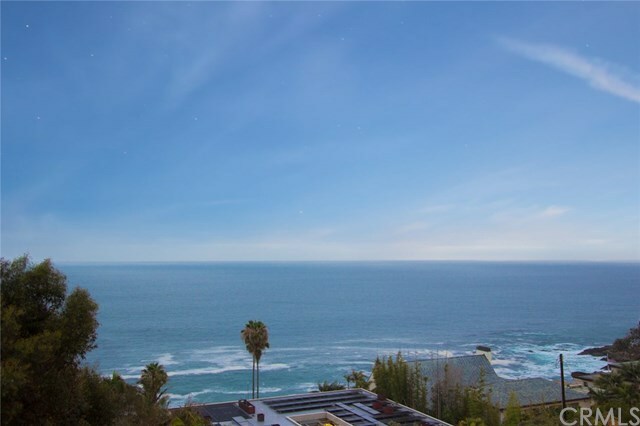 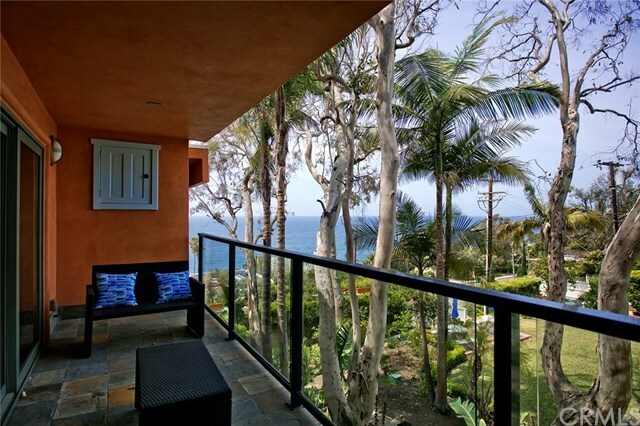 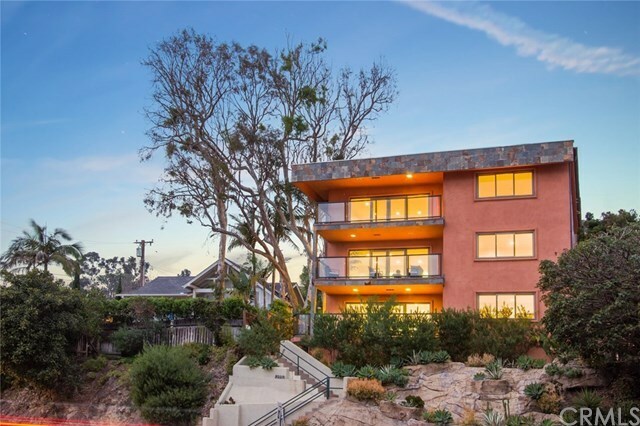 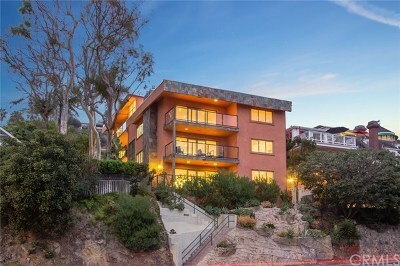 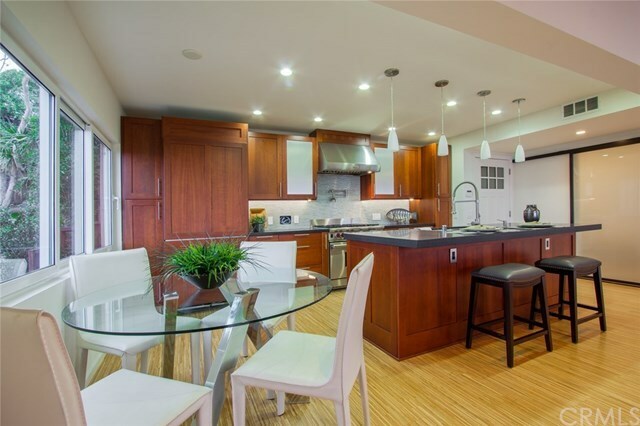 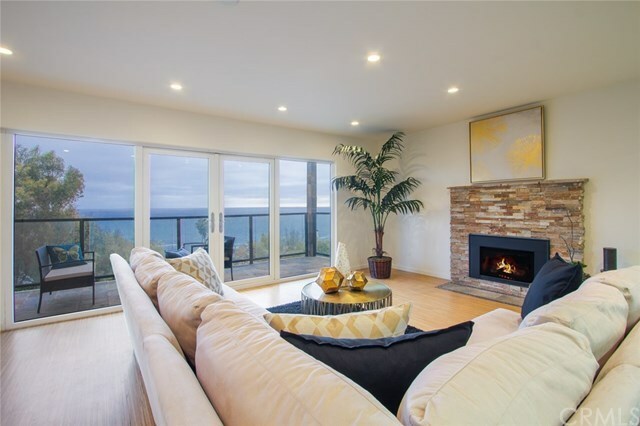 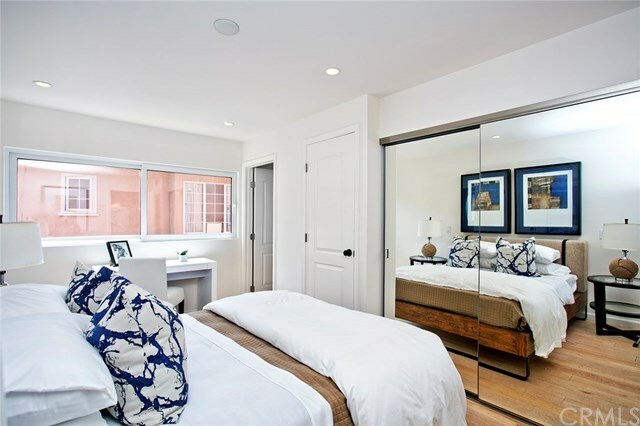 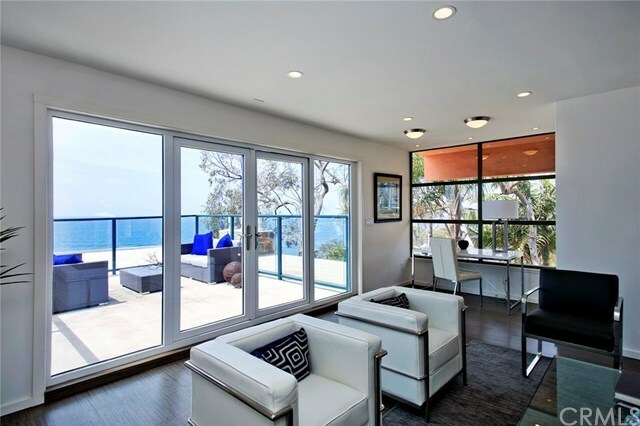 Whether youâre searching for an ideal investment, tax advantages, a chic beach getaway or all of that and more, this fashionably remodeled 8-residence property on South Coast Highway in Laguna Beach is ready to enrich your life. 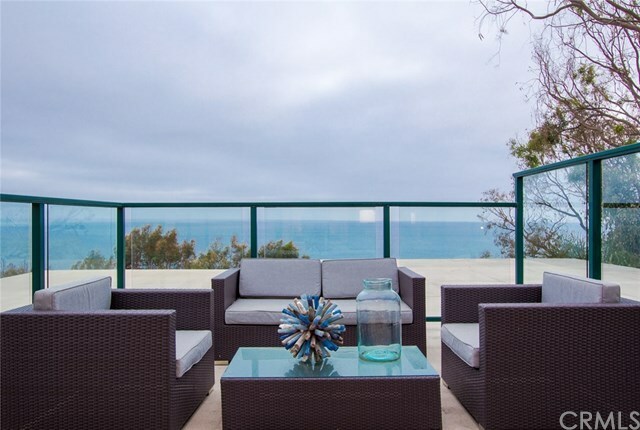 Go in with friends and family, keep a few units for yourself and rent the rest, make one your perfect ocean-side hideaway or rent them all and reap the rewards...the choice is all yours. Panoramic ocean and Catalina Island views amp up the beauty of every residenceâeach offering its own unique character through an array of high-end features that vary by unit. 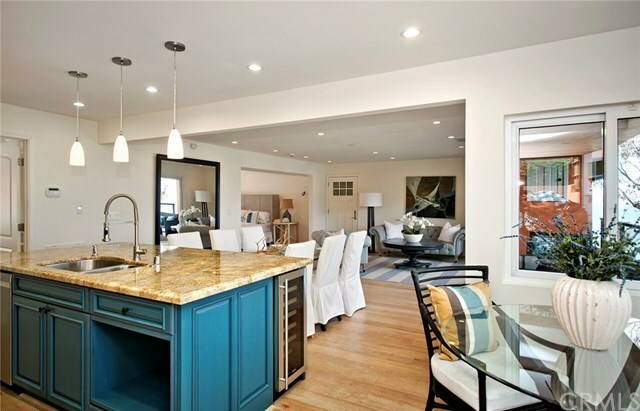 Open floorplans showcase large balconies or expansive rooftop decks, hardwood flooring, contemporary fireplaces, new windows and glass doors, water- and energy-saving washer and dryer sets, jetted bathtubs, walk-in closets, Noritz instant hot water systems, and state-of-the-art wiring for full HDTV, surround sound, home automation and security systems. 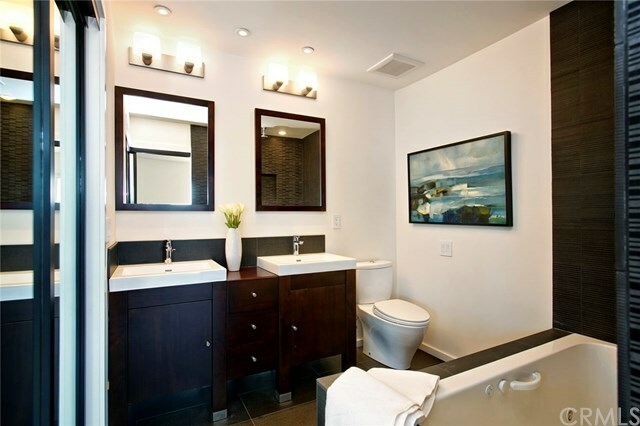 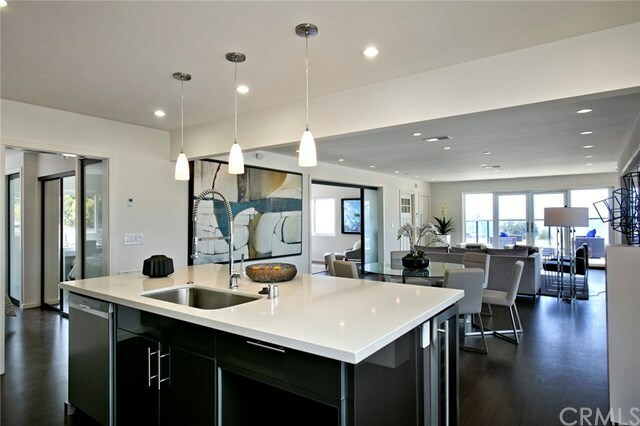 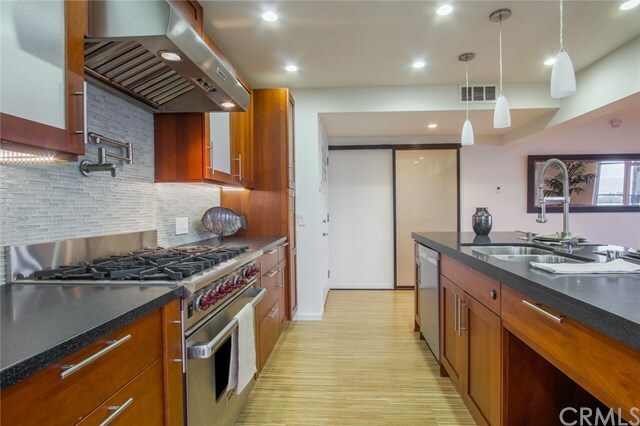 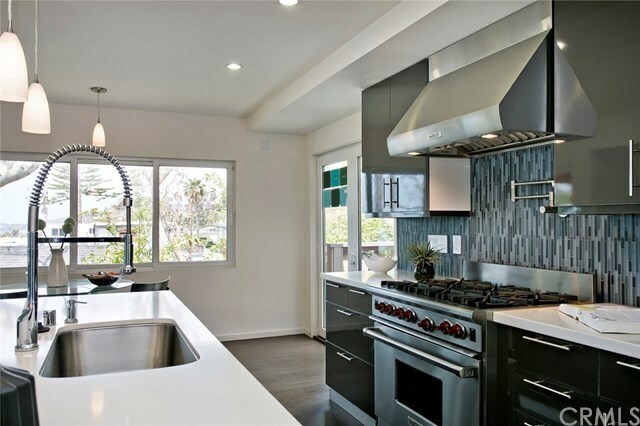 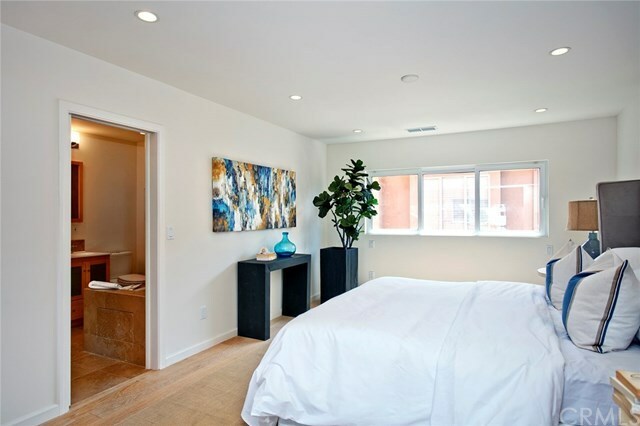 Each apartment is centered around a sleek kitchen with island, a variety of solid-surface and stone countertops, high-end appliances and new cabinetry. 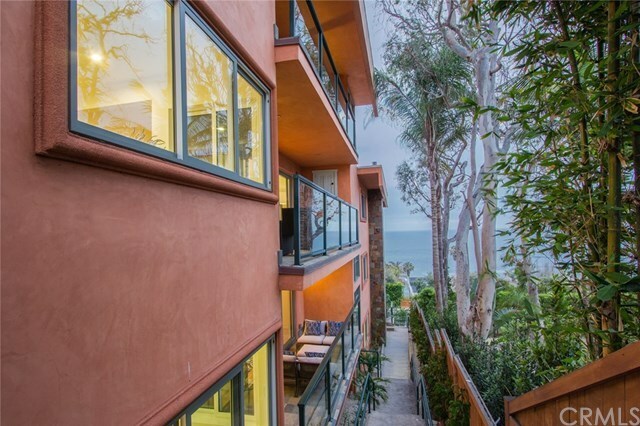 The property boasts easy access to beautiful beaches and coves, restaurants and shops, parks, hiking trails, and luxe hotels including Montage Resort & Spa.